LONDON, May 27, 2012/ — When the final schedule for the 2012 Summer Olympics was released last February, the 18.5 million skateboarders around the world were disappointed to find that skateboarding was not in the schedule. In 2007, hopes were high that skateboarding will make it to the Summer Olympics. After all, snowboarding is now part of the Winter Olympics. But, though skateboarding did not make it for the London Olympics, skateboarders continue to be fanatical about their sport. Skateboarding is a very young sport. Though no one really knows who invented skateboarding, historians agree that it started in California during the 1940s and early 1950s. It began as an alternative to surfing. Surfers wanted something to do when the waves were flat. The sports caught on, especially with the male population that by 1965, the Skateboarder Magazine was born. Makaha, a surfing manufacturer began building skateboards and in 1966, the first Vans store was opened in Anaheim, California. So, what began as a pastime has become a national craze that turned international as skateboarding competitions were televised worldwide. 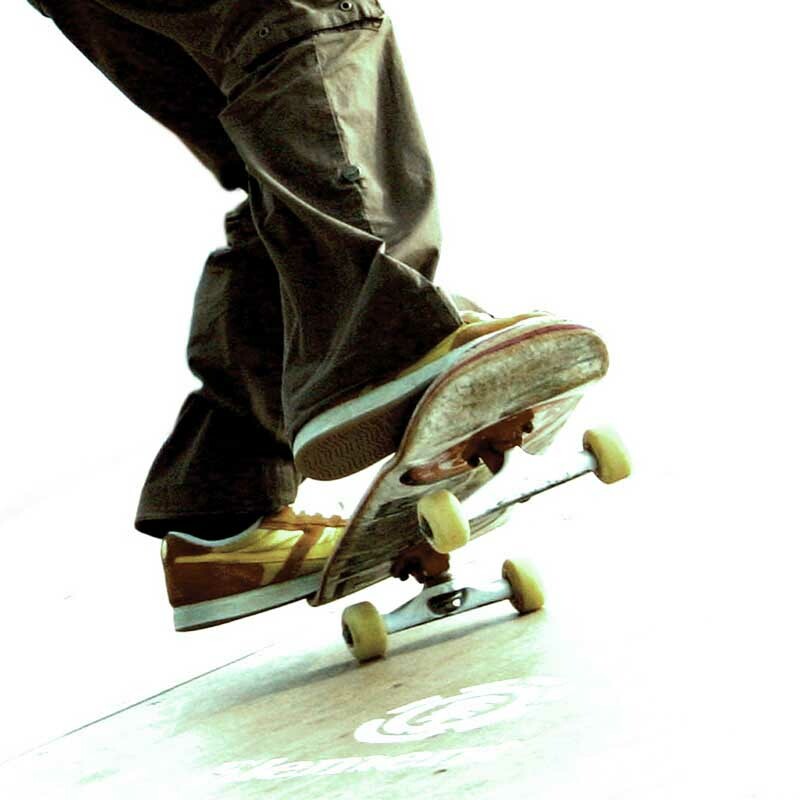 To skateboarders, what they wear is as important as the skateboard they are using. Be it fashion sense or a badge of honor, the canvas trainers, the backpacks including the clothing are all part of the skateboarding lifestyle. If high street fashionistas are obsessed with Dior and Chanel, skateboarders are serious about their Vans! Be it Vans skate shoes, Vans trainers or Vans clothing, there is Vans from Blackleaf that suits a skateboarders style!